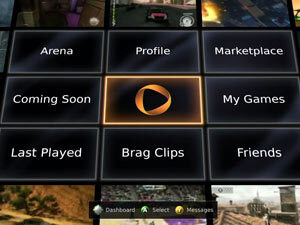 OnLive has been given full control support on Xperia Play. The cloud-gaming platform, which launched on Android earlier this month, makes use of the slide-out keypad of the mobile device. It means that games can now be played using buttons and analogue touch joysticks, as well as touchscreen controls. "From the moment we launched our OnLive Android app, gamers began asking about Sony Ericsson Xperia PLAY game control support," said OnLive founder Steve Perlman. "We listened and delivered. 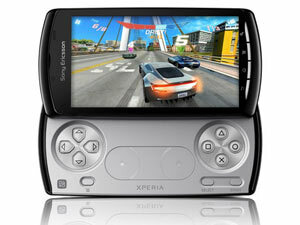 Now Xperia PLAY gamers in the US and UK can play almost all of OnLive's 200 premium titles - including hit AAA games like Saints Row: The Third and Assassin's Creed: Revelations - on their Xperia PLAY smartphone with a full console-class experience, including multiplayer and social features." The cloud gaming service, which launched in the UK this year, provides instant on-demand gaming that can be streamed to multiple devices, including PC, Macs and television sets. BT Broadband currently offers its customers three months' free access to the PlayPack subscription, which is available to any BT customer over the age of 18 who registers by January 31, 2012.